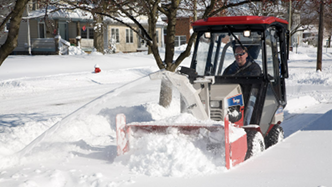 Cushman Motor Company in Minneapolis is an authorized dealer for Ventrac, Holder and Steiner 4X4 all-season articulated multi-function compact tractors. 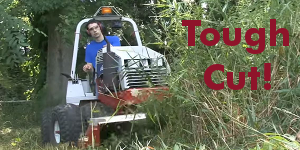 We sell new and used tractors and attachments. We sell parts and offer exceptional service performed by our highly experienced factory trained mechanics. 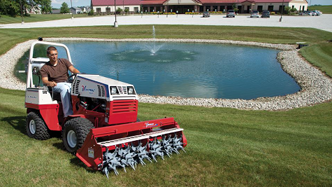 Highly valued by our municipal, college, and commercial land care customers alike, all of our articulated compact tractors are extremely rugged professional grade machines with excellent warranties and high re-sale value. Questions? Want a demo? Call us at 612-333-3487 or 800-759-5343 or fill out the form at the bottom of this page. 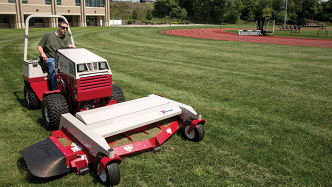 Our compact tractors have articulated oscillating frames. Why is this so important? 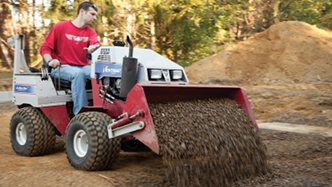 Our compact tractors are true all-season multi-function tractors. Why is that so important? These machines work for you all year round. Why buy a machine that mows and then just sits there unused for eight months? 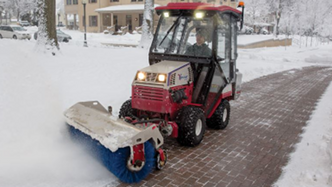 Our compact tractors can mow and blow snow and aerate and haul rock and sweep and cut brush and about 30 other things. One tractor multiple functions. Now that makes $en$e. 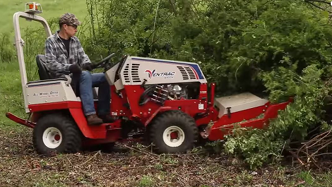 Watch Ventrac demolish thick brush on a steep slope. Want to see more? 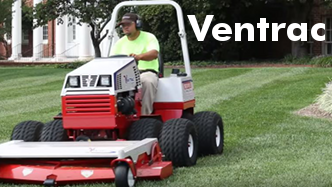 Go to our Ventrac page. Watch this video to learn about Holder. Want to see more? 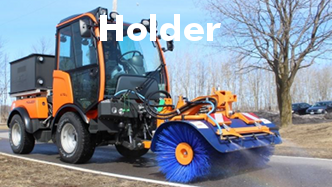 Go to our Holder page. Watch this video to learn about Steiner. Want to see more? 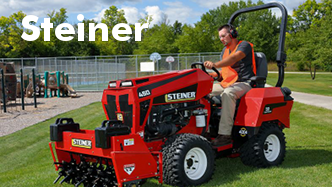 Go to our Steiner page.